“What is a Takra,” you say? Ohmygosh! It’s a fabulous thing, and you are going to just love it. 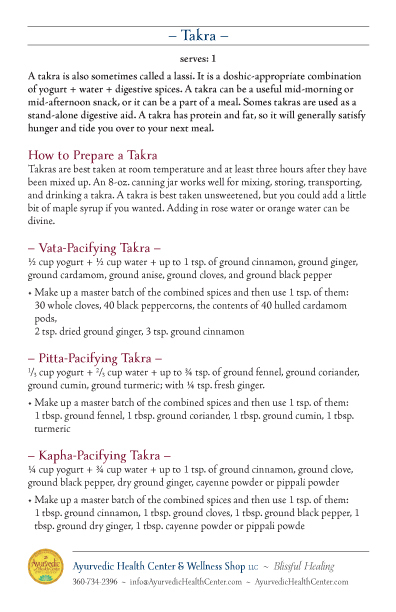 Simply put, a Takra is whole-milk, unsweetened yogurt + water + digestive spices. 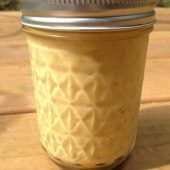 The easily drinkable form of yogurt + water + digestive spices delivers a nice little boost of protein and fat. This provides a stable source of energy that will carry you until your next meal without suddenly dropping your energy in the way that simple carbohydrates do. I use takras as part of a meal when I am away from home as well as a mid-morning &/or mid-afternoon snack. 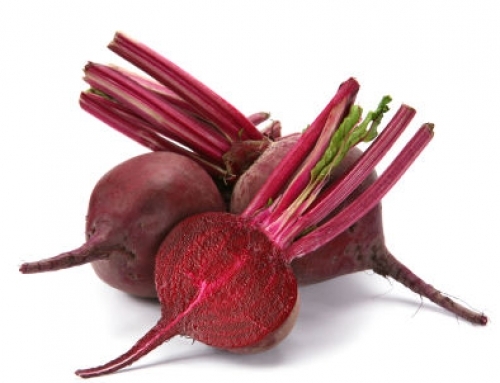 Takras also make a wonderful digestive aid, so if you’re feeling a little bloated from too many (but delicious!) slices of pizza, a takra will help to get things moving smoothly along. At the bottom of this post I have attached not one, but two — 2! — takra recipes for you. Takras are prepared with the doshas of Vata, Pitta, and Kapha in mind. You would choose to make a takra to balance out (ie: reduce or pacify) one of the doshas that it is excessively high. Note that we are currently (May 2014) moving into summer time. Temperatures are heating up, and the days are longer. Both of these qualities (heat and light) are Pitta energetics. In order to maintain a balance of warmth, we would take a Pitta-pacifying takra, which uses cooling digestive herbs. 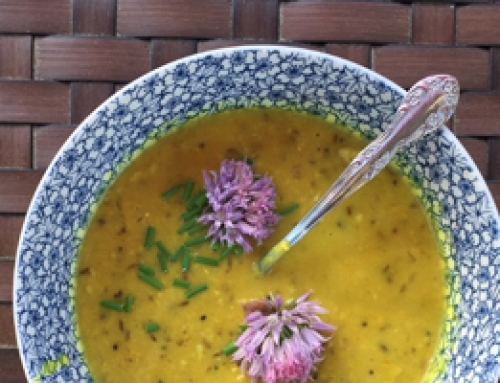 The cooling herbs counter the heat of the season and maintain (or restore) balance. • Vata is the principle of the air element and refers to the qualities of cold, dry, light, and mobile. 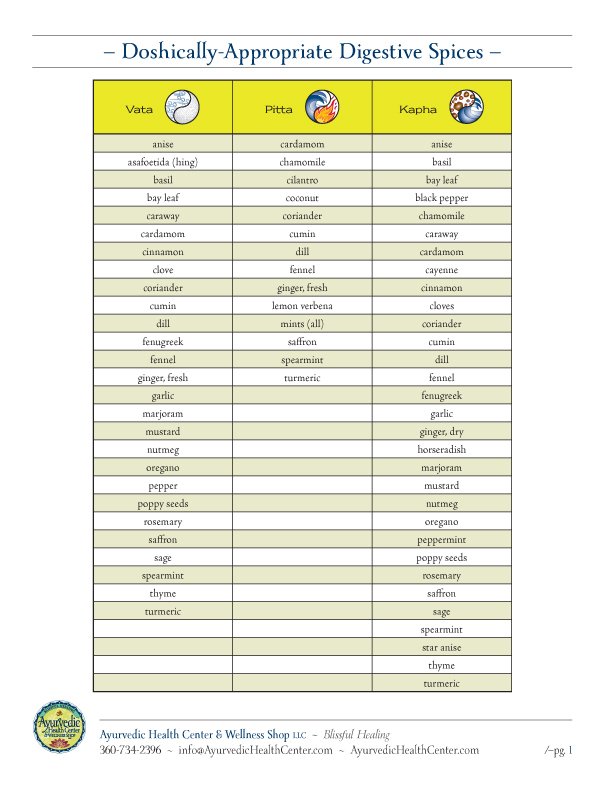 Vata is the predominant energetic of autumn and winter. • Pitta is the principle of the fire element and refers to the qualities of hot, oily, sharp, transformative, and penetrating. Pitta is the predominant energetic of summer. • Kapha is the principle of the water & earth elements and refers to the qualities of cool, wet, stable, and heavy. Kapha is predominant in late winter and spring. So, how does this dosha business apply to you and to you drinking takras? 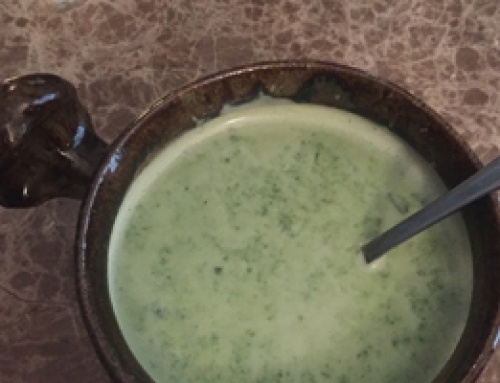 The herbs and spices listed in the recipes for each kind of takra (along with the different ratios of yogurt : water) are ones that help to balance (aka reduce) that dosha’s energetic. So, for example, in summertime the climate is naturally heated. To stay in balance and avoid getting over-heated we can take in cooling foods; the Pitta takra uses cooling herbs. Kapha and Vata both are balanced by being warmed up, but Kapha also needs to get moving while Vata needs to take a break from movement. 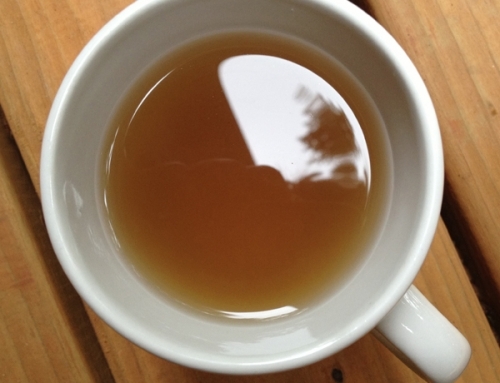 The herbs used in each of the Kapha and Vata takras provide that balance. Additionally, Kapha can use less of the heavier energetics while Vata could use more of them; this is why the Kapha takra uses a reduced amount of yogurt while the Vata takra uses more yogurt. These are guidelines that you can play around with and easily adapt feels right to you. A takra can be easily modified for any number of situations. The options are limitless and only bound by your imagination and daring. Here is a list of doshically appropriate digestive spices. Mix and match to create something that tastes great to you! I tend to like turmeric, so I often use that in my takras. That’s why the takra shown in the photos has a yellow color.